Commencement is tomorrow – my favorite day of the year. 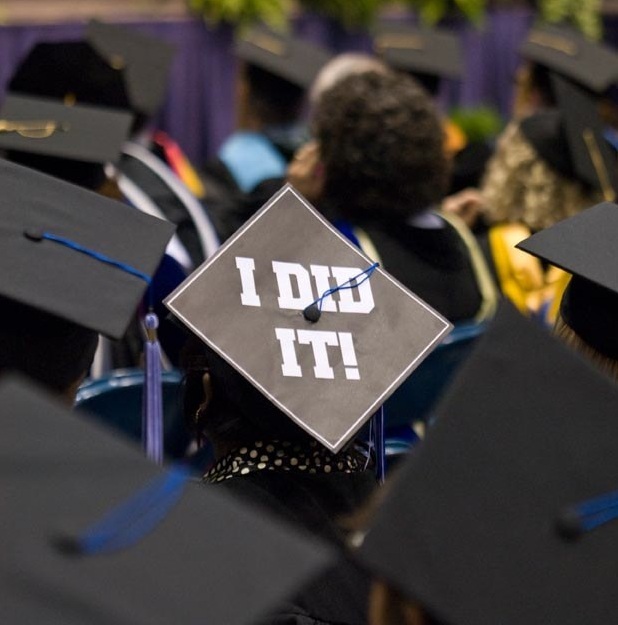 Congratulations and best wishes to all UIS graduates! I'm looking forward to shaking 770 hands!